PAST IS EXPERIENCE! PRESENT IS EXPERIMENT! FUTURE IS EXPECTATION! USE YOUR EXPERIENCE IN YOUR EXPERIMENT TO ACHIEVE YOUR EXPECTATION!!! This is slide 4 description. Go to Edit HTML and find this content. Replace it your own description. This is slide 5 description. Go to Edit HTML and find this content. Replace it your own description. 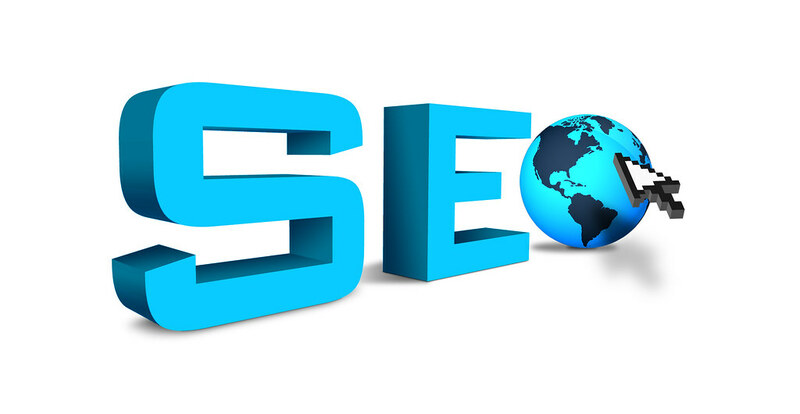 It is the process of getting traffic from the “free,” “organic,” “editorial” or “natural” listings on search engines..
3. Double-click the themes ZA, US, GB, CA, AU to install them. If you are an artist or you work with colors, use the Calibrate Color option in the Control Panel Display applet or run dccw.exe from the Start Menu search box. You can adjust gamma, brightness, contrast, and color balance, ensuring that colors are displayed correctly on your screen. If you are usually sharing your computer with someone else, then you might want to restrict their access to your applications, files or documents. Using the AppLocker tool, you have a few options to do this by blocking other users to access Executables, Windows Installers, Scripts, a specific publisher or path. You can simply do this by pressing the Windows key then typing Gpedit.msc. Then go to Computer Navigation -> Windows Settings -> Security Settings -> Application Control Policies -> AppLocker. Right click on one of the options (Executables, Installers, or Script) and create a new rule. That should save you from a lot of headaches. If you are like me, lazy and bored, then you will want to change the background from time to time, wasting a lot of time. Now you don’t have to do this anymore, because you can set up a slideshow. There is an option to replace the “Shut Down” button with another action, if you rarely shut down the computer, but you more often restart it or put it on sleep. Right click the Start Button, go to Properties and choose the ‘Power Boot Action” to do whatever you want, from the given options.